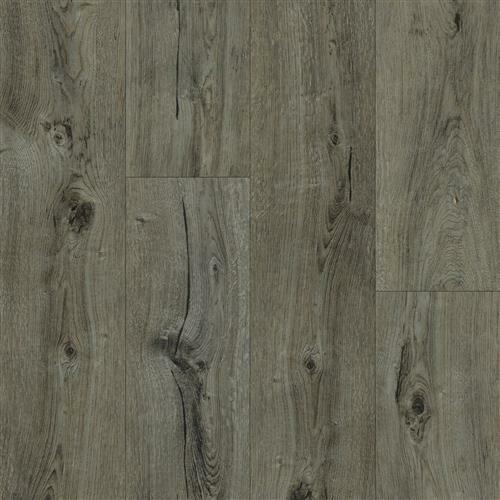 Residential, Hospitality, Commercial-Get the look of hardwood with built-in durability and performance features with this outstanding flooring option. 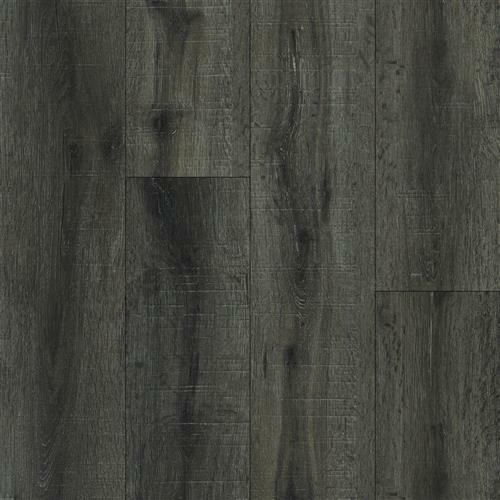 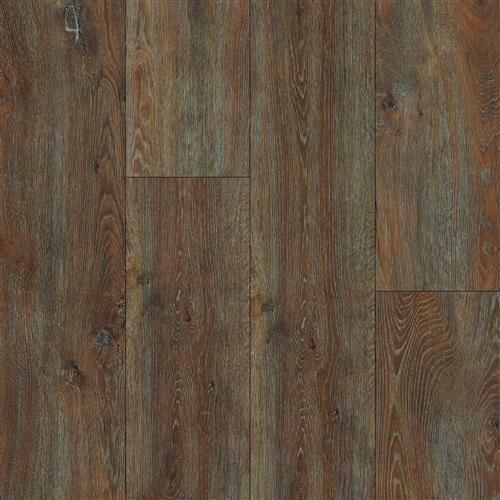 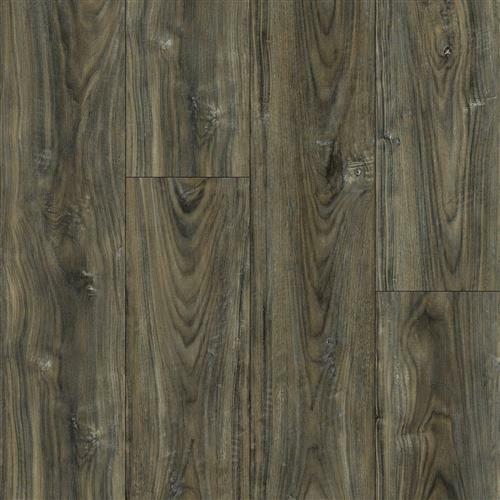 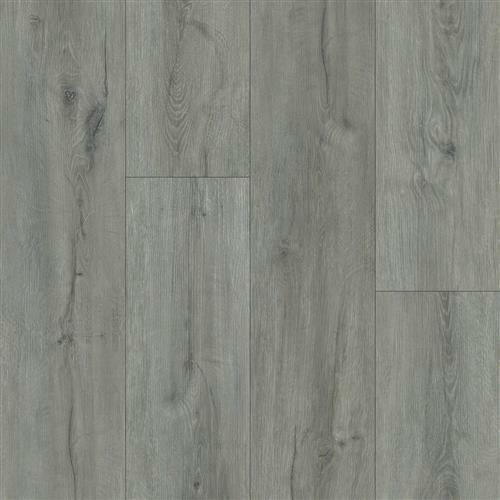 Our 8.9×63 inch large plank has an enhanced painted bevel that emphasizes the individual plank look. 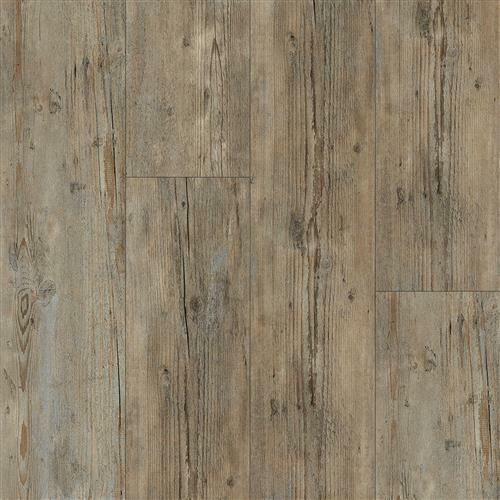 With a 30mil wear layer and exotic color choices, Biltmore is at home in any setting.